Congratulations! Your flights are booked and your International Vacation Home Exchange property is available and ready to welcome you home for your vacation. All that is left to do is pack and set your “out of office” message on your work phone and email. Or are you forgetting something? Have you pulled your travel visa by chance? Travel agents and airlines usually won’t tell you that you need a visa, unless you ask. Many countries worldwide require that tourists have visas (this is in addition to your passport). And pulling visas may not be as easy as you would think. I know this firsthand. When my husband and I were planning our trip to Brazil, we had no idea just how complicated the process would be. At the time, it was required that we hand deliver the application to the Consulate of Brazil in Los Angeles. Since we didn’t live in California, my husband and I had to pay a travel visa company to deliver the application on our behalf. When all was said and done, it cost us nearly $400 just to pull 2 visas for Brazil. 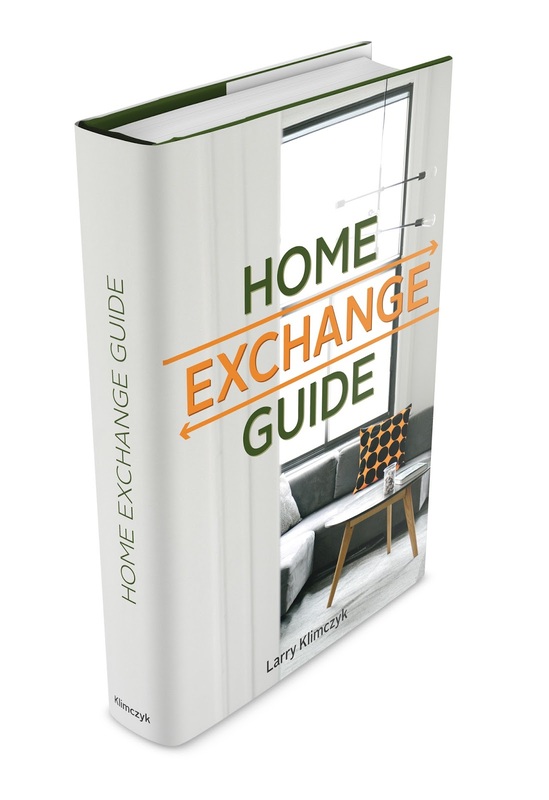 International Vacation Home Exchange has properties in over 70 countries around the globe. Many of those countries do require that travelers have visas to enter the country. Below is a list of those countries that currently require visas. The rules may differ, depending on what country you reside in when you submit your application. Always check with the appropriate consulate office for you. Some Consulate offices will not accept your visa applications by mail. China is one such country. You will need to locate the nearest consulate or embassy to submit your application. Or, you will need to work with a company that specializes in obtaining visas for tourists (you will likely pay additional fees for their services). Besides the application, you will likely need to submit your passport and provide a photo (same size as a passport photo), and pay a fee. And you need to do this well before you leave for your trip. I would recommend submitting your application at least 2 months in advance of your trip. 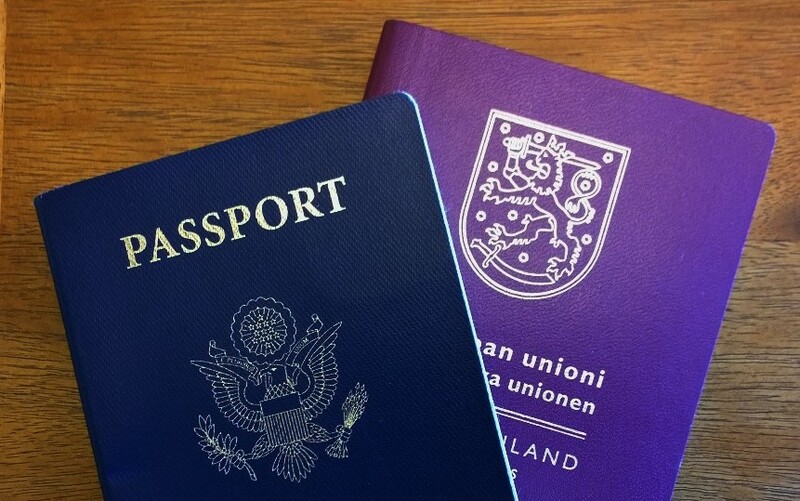 With that said, be sure that your passport is up-to-date as well. If you don’t have a passport, you will not be able to get a visa. The visa is inserted into your passport, so be sure you have a couple of blank pages left in your passport. I would also warn you that some countries may require additional information in order to process your application. This information can include proof of certain vaccinations and even bank statements. You will likely also have to provide your flight and hotel itineraries. If you decide to hire a travel visa service, be sure to do some research so that you are working with a reputable company. Ask friends, family, and co-workers for recommendations. The requirements for visas can change, so before you even book your plane tickets, be sure to do some research and find out if you need to pull a visa to visit a foreign country. You can also reach out to your IVHE travel coordinator if you have questions. Thank you to our guest blogger Carla Roberts Pruitt @crobscarla.